GadgetEase Columbus Ohio Is Now OPEN!! We offer many items at FRACTION of the new price!! Our inventory changes everyday so please check often to see what we have currently! 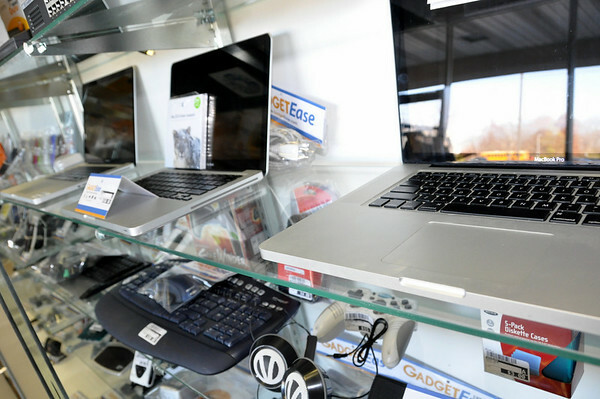 **Items shown are representative of the kind of deals you can expect at GadgetEase! However since our inventory changes daily we cannot guarantee pricing or availability of any items displayed on our website. Please call the store for current inventory and pricing. Thank You! 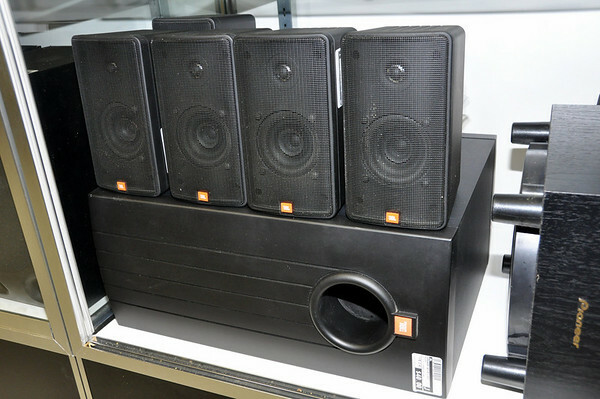 Pick up a 5.1 Home Theater Speaker Set for a FRACTION of the new price!! Digital Cameras & Camcorders up to 70% off new retail price. Get a ton better quality than your phone for just $40!! Visit our COLUMBUS store to checkout all these great deals! !